This summer, everybody is complaining about the heat. Tourists are flocking to nearby beaches or swimming pool resorts everywhere. 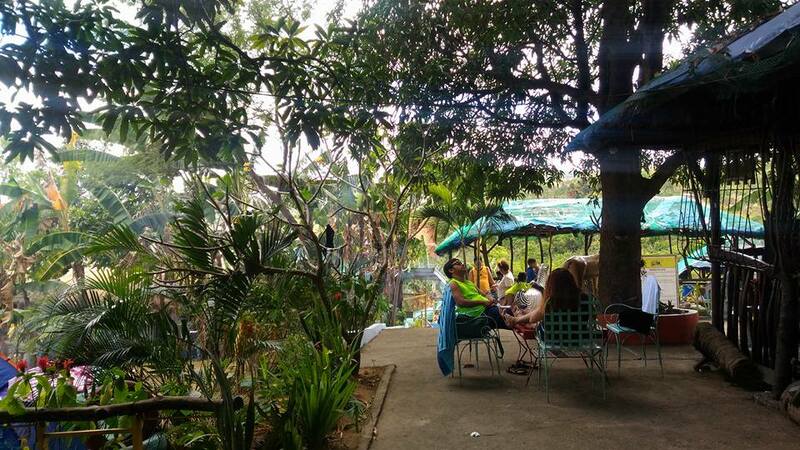 And if you are around Taytay, Rizal or in the vicinity then you have to visit PARADISO ESCONDIDO. 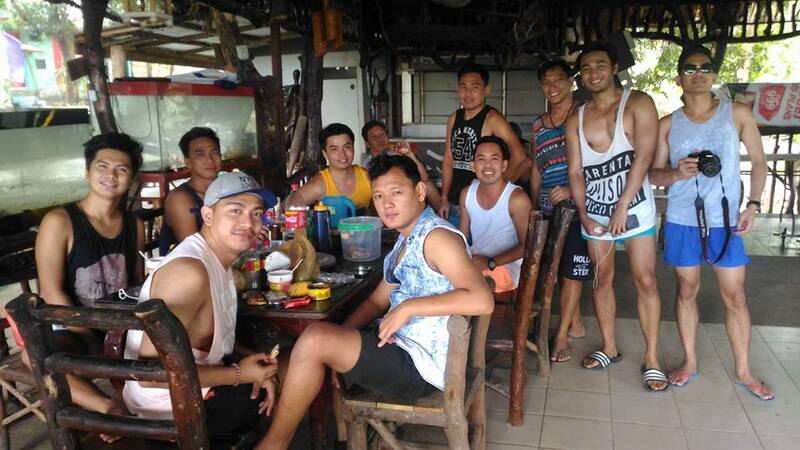 Two weeks ago, a friend of mine, Gus Villa, invited me and my other friends to stay at this resort for a weekend staycation. From Cavite on a Saturday, it took us around 2 to 3 hours drive via C6. It was an easy drive and traffic was not that bad. The place was very spacious and parking was quite easy to find in the resort. The place is lush with trees perfect for those who are looking for a total relaxation. I also enjoyed the cool breeze since the resort is located on the hilltop. If in case you forgot to buy some food from the supermarket, the resort has a little tuck shop for coffee and other stuff. You also have to also try their Lugaw. It was delicious! One thing that is good at Paradiso Escondido is the affordability of the rates. The ENTRANCE FEE is Php90.00 and Php150.00 if you plan to stay overnight. 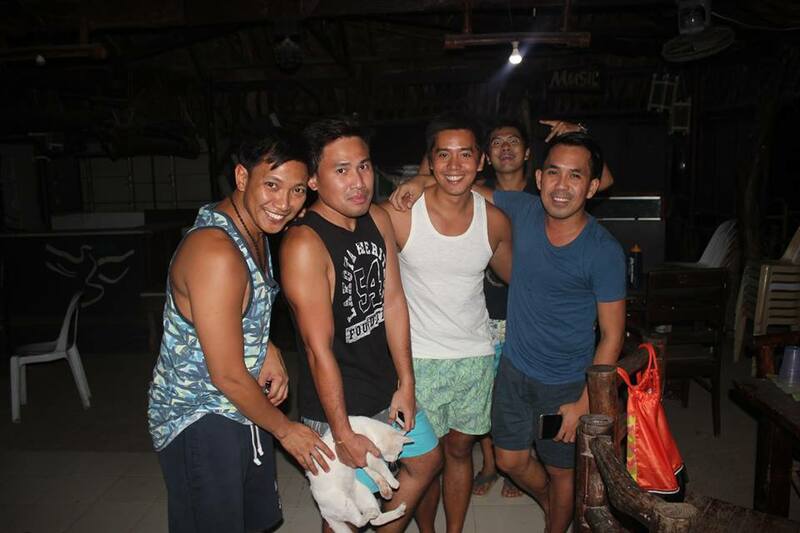 Cottages or KUBO ROOMS also are priced at a minimum of Php450.00 up to Php850.00 for a maximum of 30 pax for 12 hrs. Rooms are also available and range from Php 1800.00 up to Php 6000.00 depending on the number of persons in the room. With the gang ready for some lunch before we go for a swim. 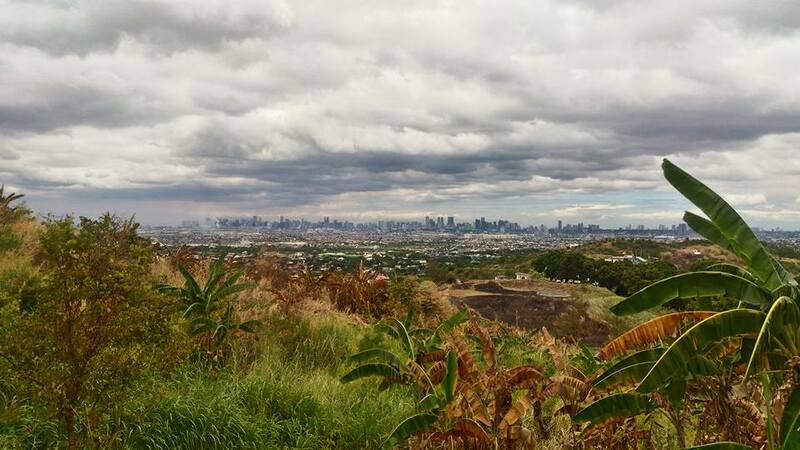 Since it is located in higher area of Taytay, Rizal, Paradiso Escondido offers a stunning view of Metro Manila. Just imagine the view at night. Since there were so many people in the area during day time. I decided to take photos very early in the morning just before tourists take a dip. Paradiso Escondido has 3 pools, 2 are shallow pools making it perfect for the kiddies. The 3rd pool which is the biggest of all thier pools is their adult pool with a depth of 4 to 5 feet. There is also water slide adding more fun to your swim. For guests who are on a budget and want to experience more of the outdoors, you can hire a tent for Php 200.00 while enjoying the great view of the city. 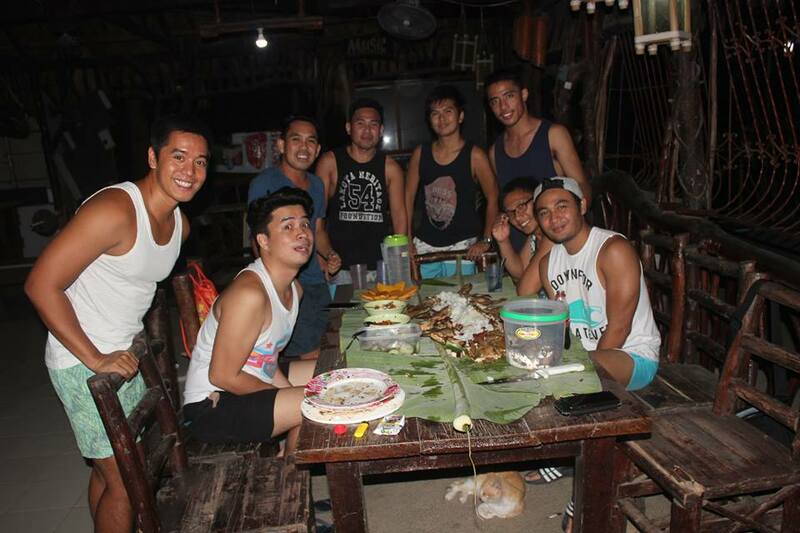 Fun never stops at Paradiso Escondido, since this was the only time where all of us could meet, we organized a boodle fight with the help of the staff and it was amazing. The experience we had at Paradiso Escondido was definitely something to remember specially with friends. I also felt that we had made the right choice in choosing the resort. The place was clean, the staff were very friendly and accommodating, the pool was clean, and the view was amazing. And the best part of it all was…budget friendly! Ah, this weather is making me want to jump and dip into that pool. Sarap mamasyal especially sa hindi crowded na lugar. Great view!